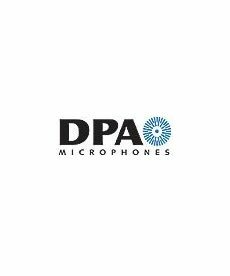 Sales of microphone cables: CBI, Hosa, Zaolla, Cable-Up, and Sweetwave Cables. 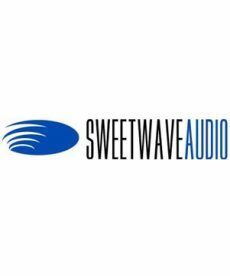 Microphone cables hand made from Canare star quad cable and Neutrik cable connectors at Sweetwave Audio. 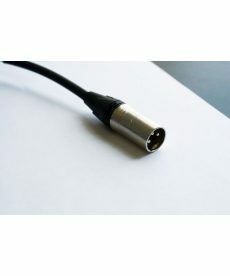 We create and test our mic cables to be dependable in the toughest environments. 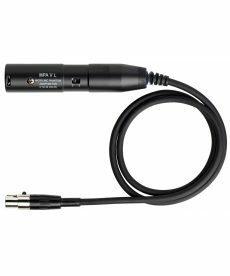 AKG MPAVL mini-XLR to 3-pin XLR-type adapter cables with phantom power module for use with L series mics.